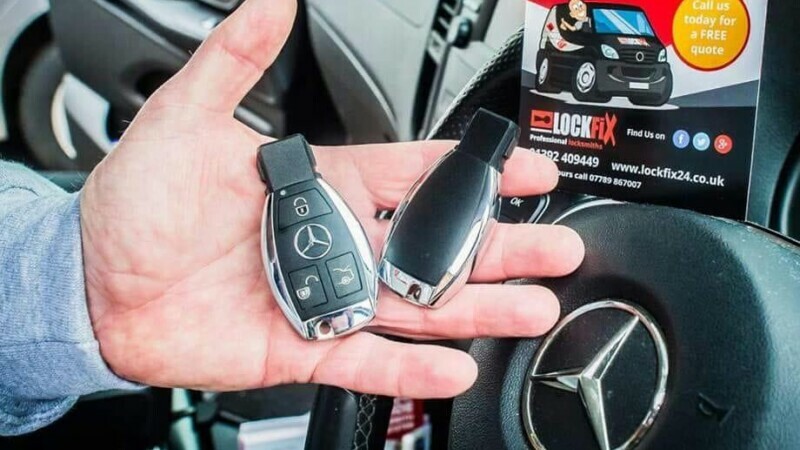 It is possible to make Mercedes keys without a key!!! 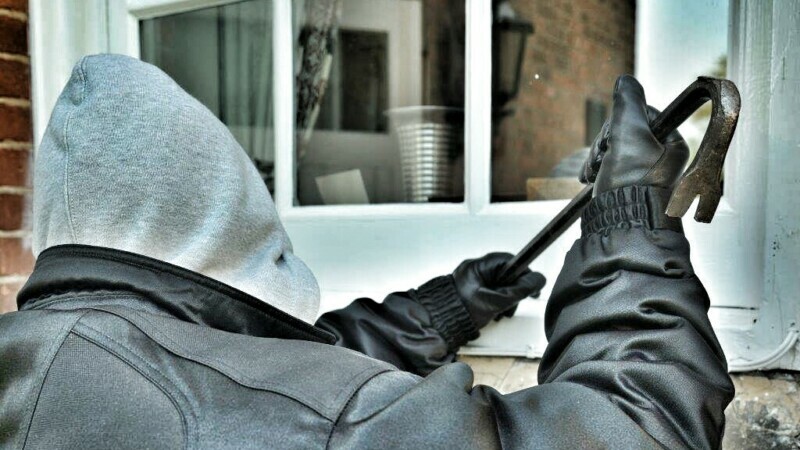 Here is a list of 21 ideas we have created which we think will help you keep secure against unwanted guests in your property. As a landlord, taking things into your own hands might seem like the best option, but read this before you act! Losing your car keys can be more than just inconvenient; it can also be expensive. What happens after a house burglary? IS TECHNOLOGY TO BLAME FOR CAR THEFTS IN RECENT YEARS? Recently there has been a lot of publicly stating that technology in cars has made them easier to steal, what with microchip keys and keyless entry, combined with push button starts.